With two parents who are runners and are super picky about what we put on our feet, you better believe we are pickier when it comes to what we put on our kids' growing feet. Which makes our kids quite lucky. I think so, anyway. 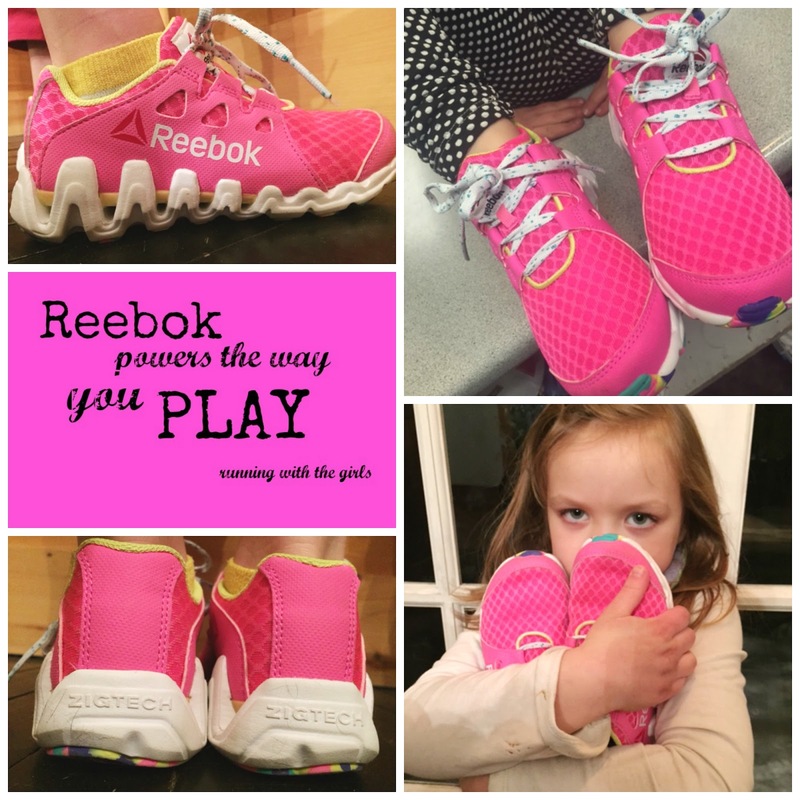 I have two mini-me runners on my hands and I need them to have great shoes on their feet. 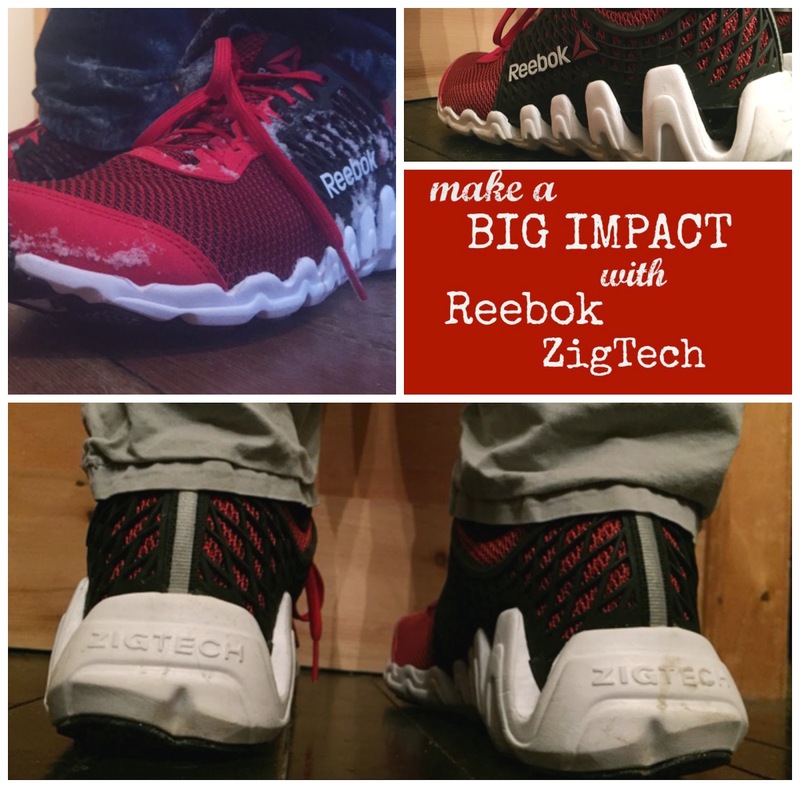 Given the support, protection and cushioning in the design of the newest Reebok Zig Big N Fast EX, I know I feel at ease knowing the feet of my two most cherished littles, have the best support possible. Happy feet makes for happier, healthier people. Now that you know that mom is a fan, you get to know what my kids think. Tucker, my super picky middle school boy, has actually chosen to wear his Zigs to school on many occasions. He said they are quite comfortable. They remind him a little about his first pair of Zigs, which he did like, but said these are "way better", and the "colors are better". Izzy is in love. As you can tell by her hugging her shoes. She said that they are her "fast shoes" and are going to "take her places". She said now she cannot wait until summer track when she can run around the track in them. That is after the 4 feet of snow we have melts. Sadly, the kids have only been wearing them to school and wearing them for PE classes. If didn't have the feet of said snow on the ground, I know they'd be wearing them all of the time! And while design and support are important, price is important as well. The preschool sizes are priced well at $59.99 and the grade school sizes are priced at $79.99. You can find them at your local Finish Line store or purchase them online here. What shoes do your kids wear? Do you think about support or price? How much do looks come into play? 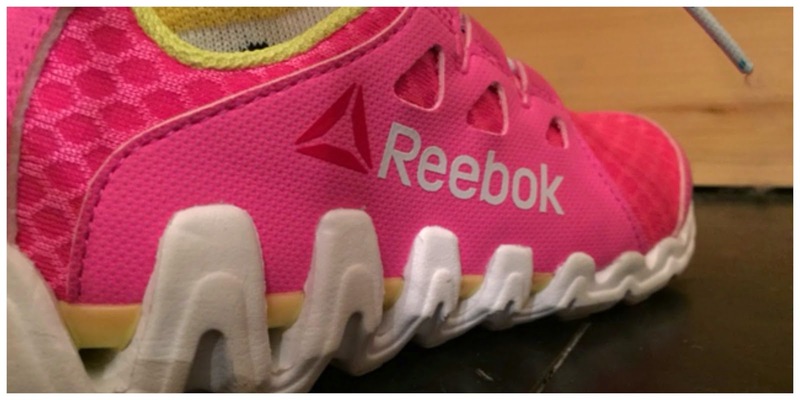 This post was created in partnership with FitFluential on behalf of Reebok.